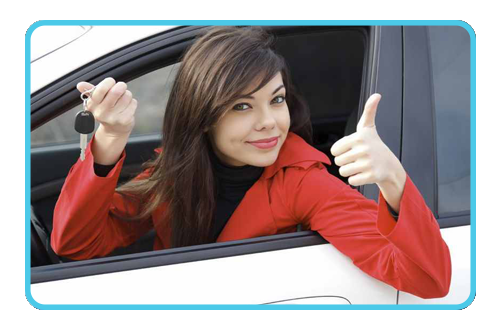 With today's modern vehicles, trying to solve a car lock or key problem without the aid of professional car locksmith can result in damage to vehicle that may end up costing you several hundreds of dollars in repairs. For example, if you lock your keys inside of your car and attempt to pick the door lock without the proper tools you can end up damaging the entire locking mechanism on your door. 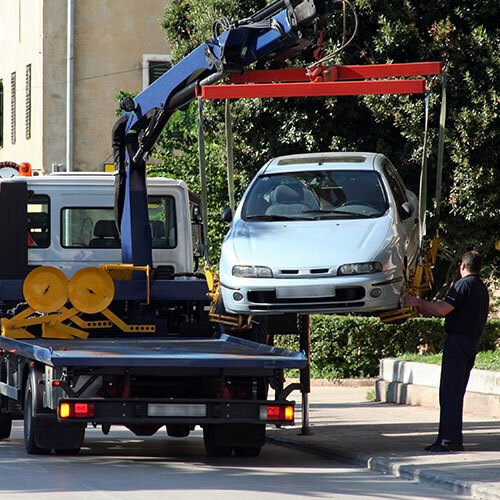 Here at San Jose Flat Rate Towing we work with licensed and ensured locksmiths that have the right training, tools, and expertise to handle any lock and key problem you may have. 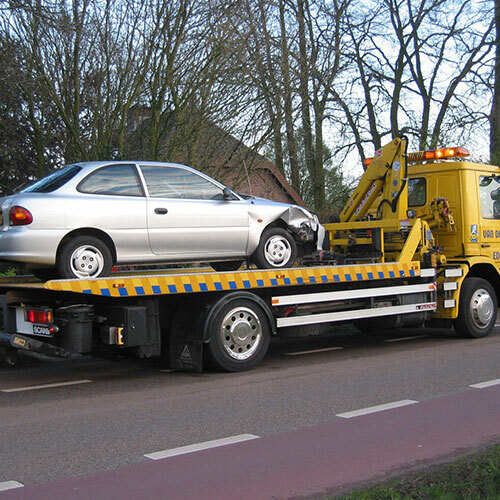 Like all the other services we provide here at San Jose Flat Rate Towing our Car locksmiths are available to answer your call 24 hours a day 7 days a week. 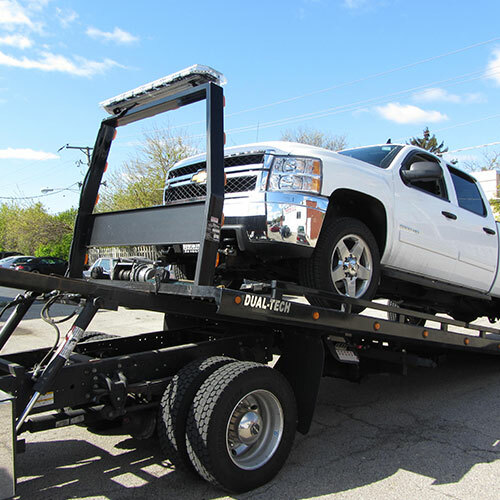 We have operators who are on duty day and night 7 days a week ready to take your call any time you find yourself with a vehicle lock and key problem. Not only can out locksmiths unlock your car if your keys are locked inside, we can also make a new transponder key and program it for it. They can also make duplicate keys, and remove broken keys and other objects from your door or trunk locks and even repair the lock itself should become nonfunctional. 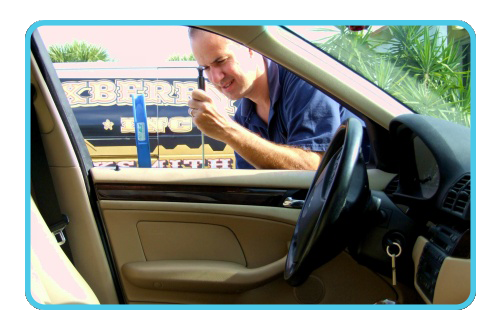 Unlike some car locksmiths that leave you waiting extended lengths of time of the locksmith to arrive and deal with your problem. In most cases, it is not that the locksmith is derelict in their duty, it is just that the San Jose area is extremely large and depending on your location it may take considerable time to drive from one destination to another. 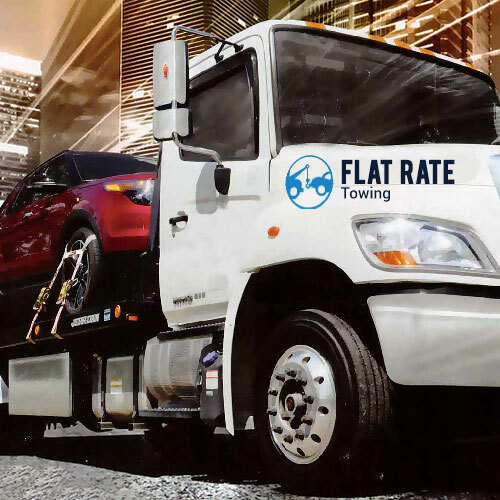 However, since we here at San Jose Flat Rate Towing have several locations scattered throughout San Jose and the surrounding area so in most cases it takes us only a few minutes to reach your location after your call, and never more than 30 minutes.